1. 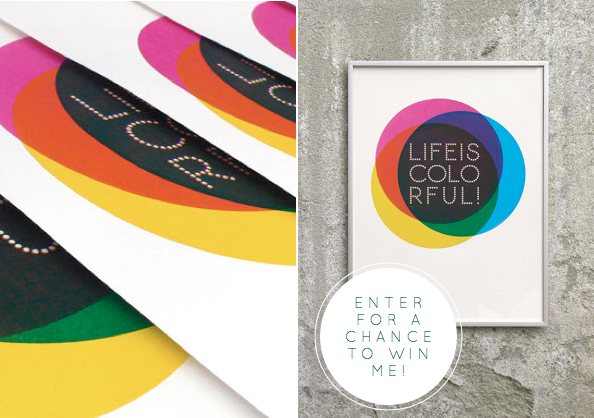 Leave a comment saying where you would hang the 'Life is Colourful' print if you won. 2. Like Bright.Bazaar on Facebook. 4. Follow Bright.Bazaar on Google Friend Connect. 5. Tweet the giveaway for an extra entry! Giveaway closes at 23:59hrs on Monday 26 September and the winner will be chosen by random.org. Good luck! ooooh this colourful wonderfulness would hang in my hall so that the happy thought is this 1st thing you see when visitors walk through the door. i'm always trying to get more colour in my life even though my house is already like a rainbow! I have an art wall in my room and I'd add it! I like the one about "things". I'd hang this fabulous print in my entry way or kitchen. Those inspiring words encompass all of life - the happy and the sad and everything in between. I'd want it in a prominent place so that I was reminded of this wisdom daily. Fingers crossed big time, great giveaway. I have an art collage in my craft room and this would fit in nicely! This would be so cute on you living room wall! We have a collage of things we've made and found. ooh i would have to hang it in my kids playroom! I would hang one of these colorful prints in my bedroom. it needs more color on the walls! I would hang those prints in my kitchen to remind me of my dream to own a bistro. The black and white color scheme is perfect my kitchen which is painted Martha Stewart Whetstone Grey with, white subway tile, mirrored back glass cabinets, stainless steel appliances and a hint of vintage turquoise and avocado. I would hang that on my gallery wall in my office for sure. A place to be seen at the best time of day: in front of the bed, to wake up colourfully! In my TV room ... with all my other colourful things! This is such a beautiful print! I would hang it in my living room or foyer! foyer, so i see it everyday as I come in and out of the house! I would hang it in my hallway so everyone sees it on arriving. It would be really cheery. Oooh super cute prints! Love the colorful ones! I would hang this on the landing in our home. The walls here desperately shout that it needs something colorful! Bathroom. First stop when I wake up. Looks like the perfect tool to start the day off right. 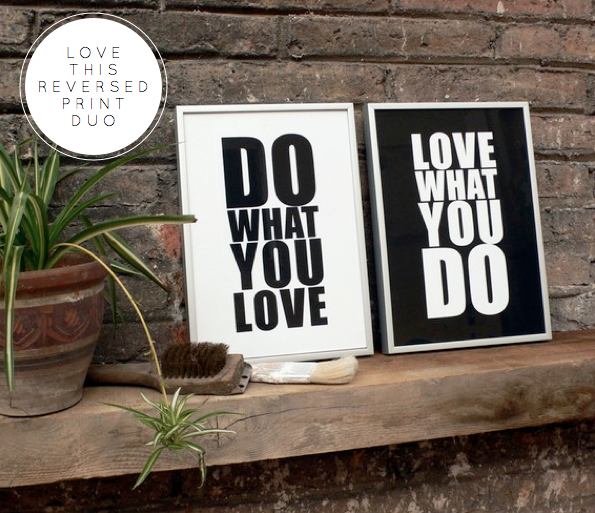 The print that represents your blog perfectly is striking. I really like the 1960-ish graphic. I'd hang the print over my son's bed. He's been a little blue lately and this message would remind him that blue is not the only colour of life..! I would hang it in my entrance, where everyone can see it! 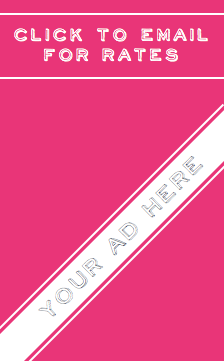 and also becayse it really needs colours! 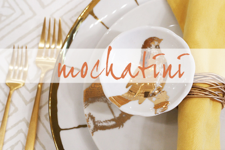 I follow you on twitter and you are also on my blog roll - and I am not stalking you, no really.. I also tweeted your contest! This would look FAB in the front hallway...needs some colour and life put into it! Just moved in and it doesnt yet have the homely welcomingness that i would like!! What an exciting Giveaway! I would hag it right over my office desk! I am a follower of you of course! I'd put it in the office of my very colorful Mexican folk art import office. I would prop it against the large mirror on top of a large dresser in my foyer. That would be the first thing you see entering my house. And the entrance sets the tone for the rest of the house, right! I would absolutely hang this on my inspiration wall. Very cool giveaway. Following you on twitter via @staceyclifton ... I would absolutely hang it on my inspiration wall. So very cool. I'd put it beneath my shelves, so your eye would be drawn there, like a secret! no doubt they are very attractive and stylish.. any one can place them anywhere but I like the most your wall stickers for bathroom. thats really awesome. Thank you to everyone who entered! Congratulations to commenter no.28, Finch. 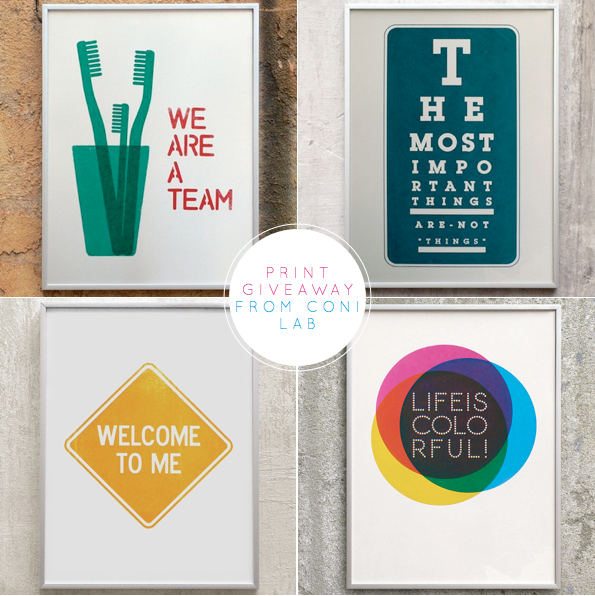 Please email me with your delivery details so that Coni Lab can send you your print. Thanks again to Coni Lab for their generosity!